Caffeine lovers, here is your perfect dessert fix as we reach the later part of the summer. How about a caramel latte in an ice cream form? 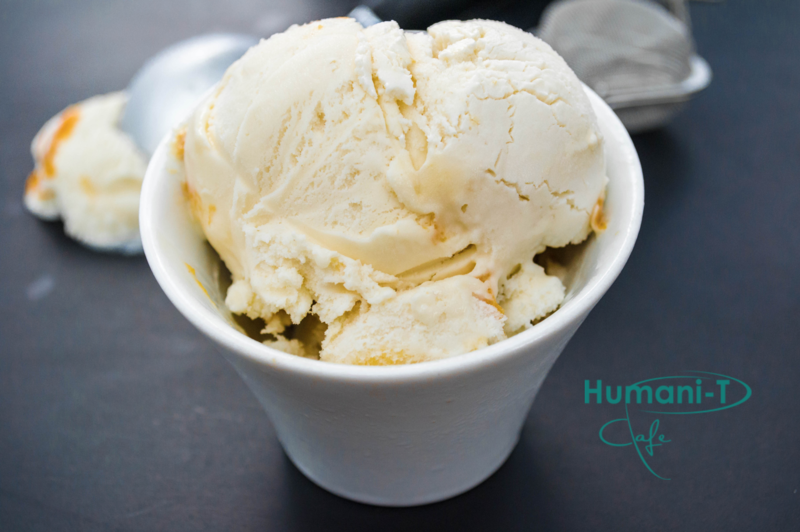 That’s right, this delicious coffee and caramel cream based frozen treat is smooth, sweet, and simple to make. It is truly divine. In a medium mixing bowl, combine the cream and sugar, and whisk until sugar dissolves. Next, add in the coconut milk, vanilla, pinch of salt, and brewed/chilled coffee. Whisk well. Now cover this mixture and refrigerate for an hour, or so until chilled. Add ice cream mixture to ice cream maker and churn according to instructions. http://www.viagrabelgiquefr.com/ Add in caramel sauce at the midway point of churning, or drizzle over the top. Serve once finished churning, or store in a freezer safe container until ready to serve.